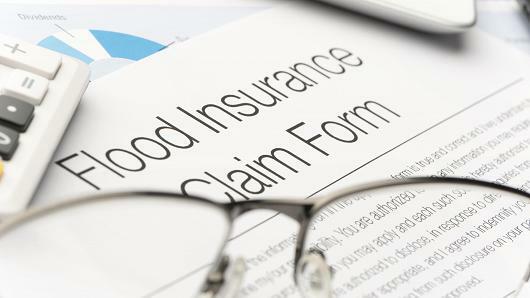 Tampa Flood Insurance Claim Lawyer | Williams Law, P.A. At Williams Law, P.A., our lawyers simply believe in what is fair and just. As an insurance policyholder, you agreed to pay your premiums on time. You follow the terms of the contract, and you have the right to expect the insurance company to do the same. Unfortunately, when it comes time to file a claim, too many policyholders discover the playing field isn’t level. Our insurance claim litigation attorneys at Williams Law, P.A. have earned the reputation of being one of the most recognized names in insurance litigation services for policyholders throughout Florida. Our founding attorney, K.C. Williams III, has represented insurance policy holders throughout Florida for over 20 years and has a reputation of aggressively pursuing his client’s claim – both in pre-suit negotiations and all the way through jury trial. Our firm knows what is at stake when an insurance company denies a client’s claim and we are familiar with the strategies insurance defense lawyers resort to when trying to minimize the insurance companies exposure to a large settlement or jury trial verdict. They hold you to the terms of the policy. We make them uphold their four corners of the contract, as well. Our firm has worked hard to ensure our clients the maximum recovery from their insurance company and we have earned the reputation of preparing every insurance dispute from the very beginning as if we are destined to argue our client’s insurance claim dispute in front of a jury of their peers. Insurance companies know that when we sit down to talk about a fair settlement for our clients, we have our evidence in order and our case clearly stated for a judge and jury. All other insurance claim disputes between a policy holder and their own insurance company. Contact us today or call us directly at (800) 451-6786. Our firm offers free consultations and represents clients on a contingency fee basis. There are no fees or costs to you unless we win your case.